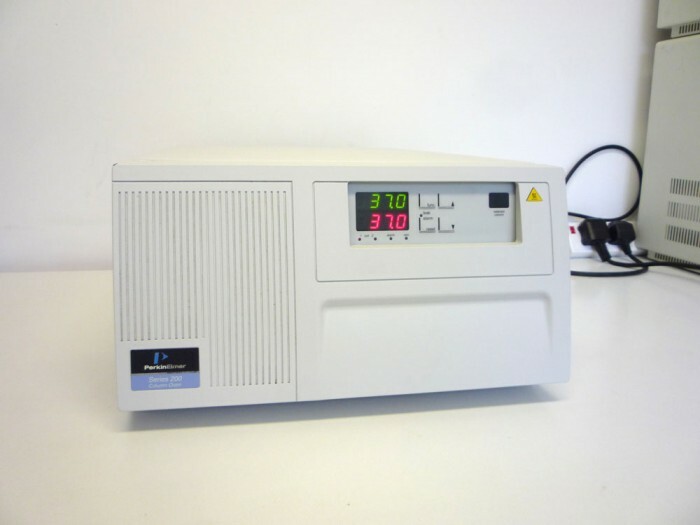 Labjoy are a laboratory equipment specialist company with many years experience within the industry so whether Buying or Selling we will always endeavor to provide a solution to your laboratory equipment needs. 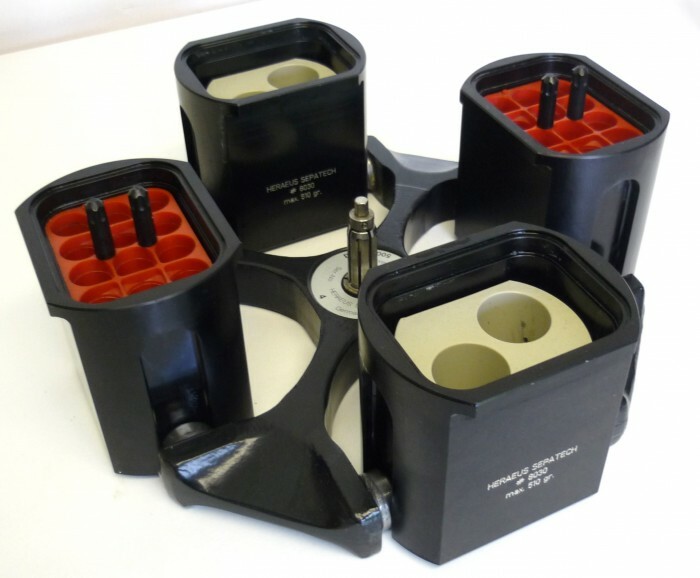 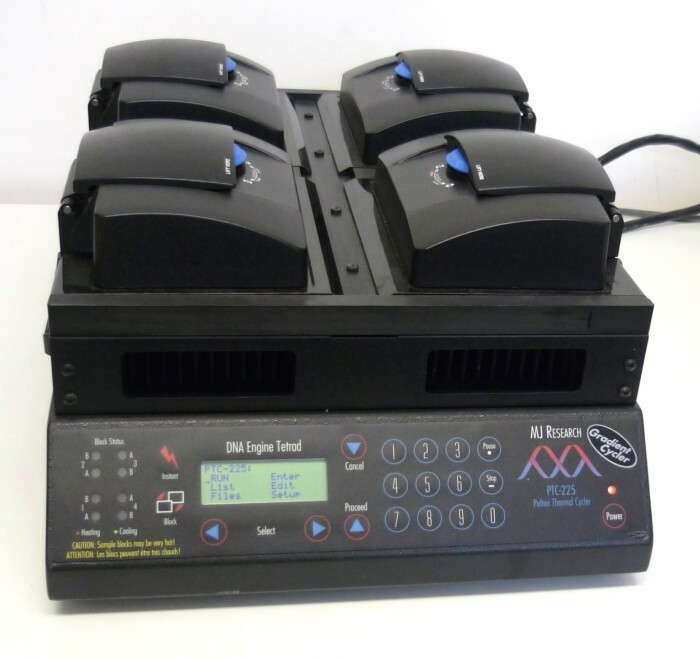 Looking for a solution to surplus equipment? 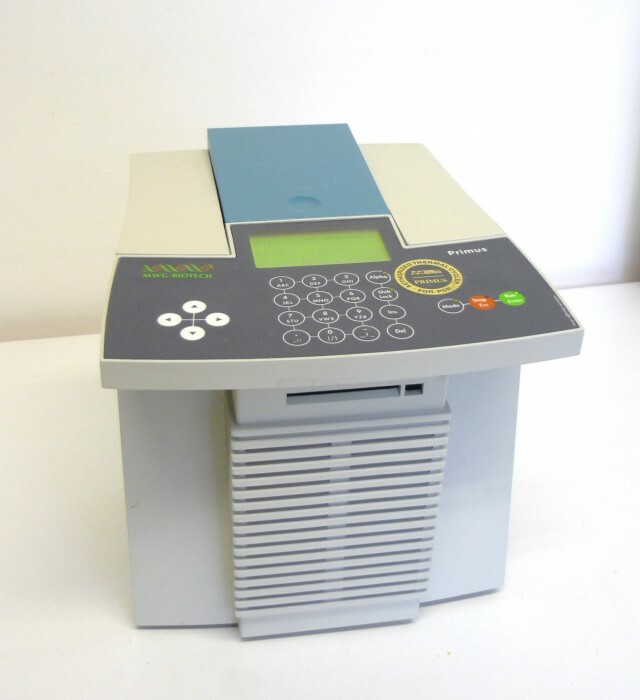 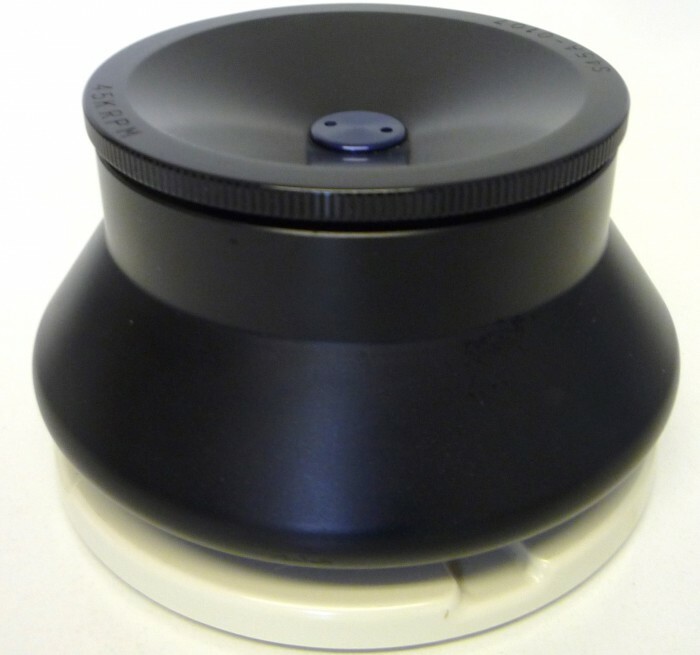 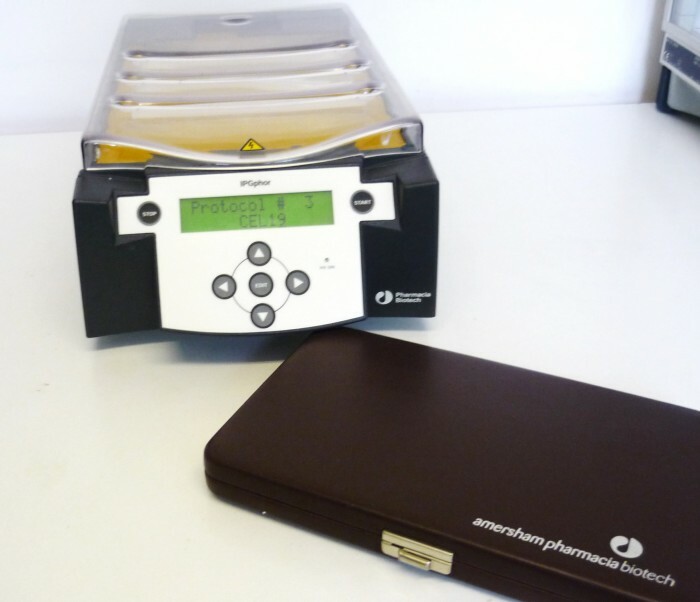 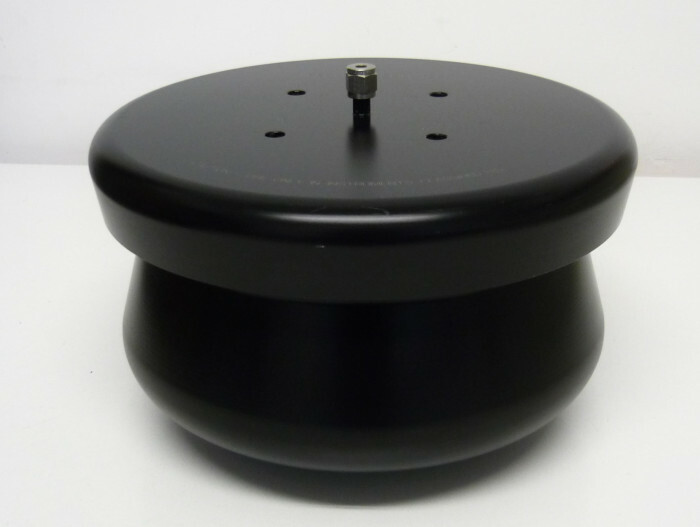 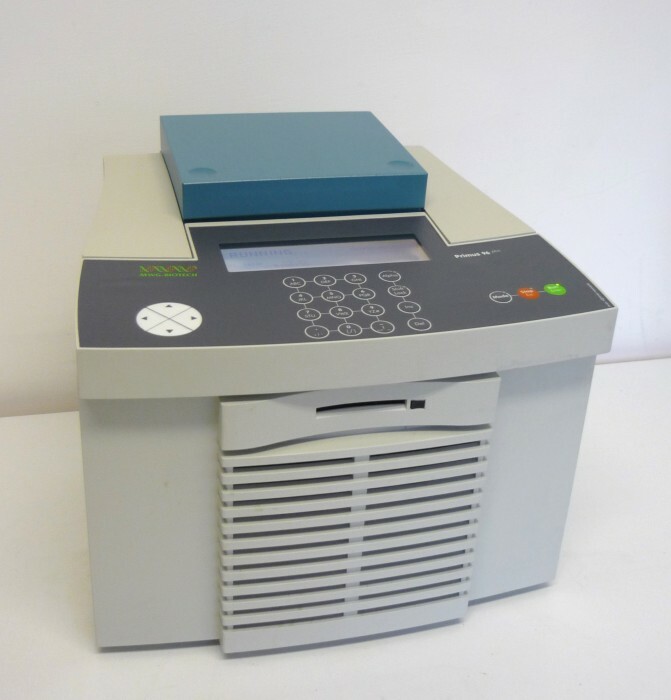 From single items up to complete laboratory clearances, we have the answer! 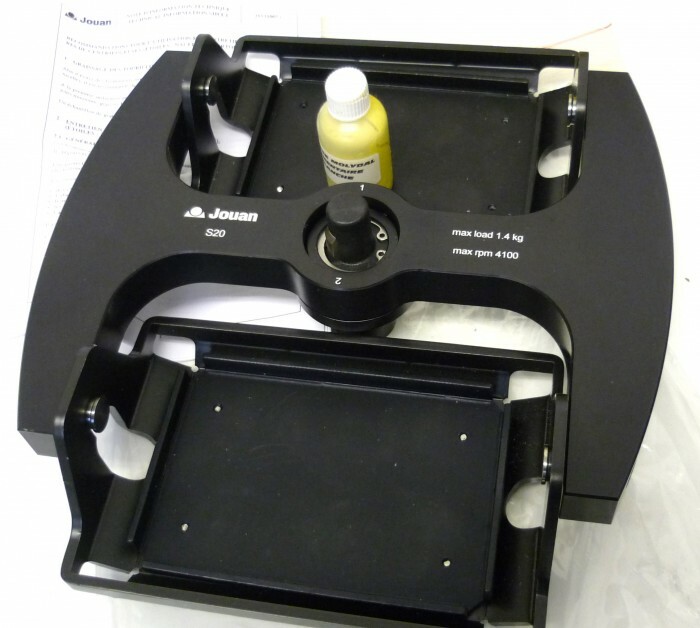 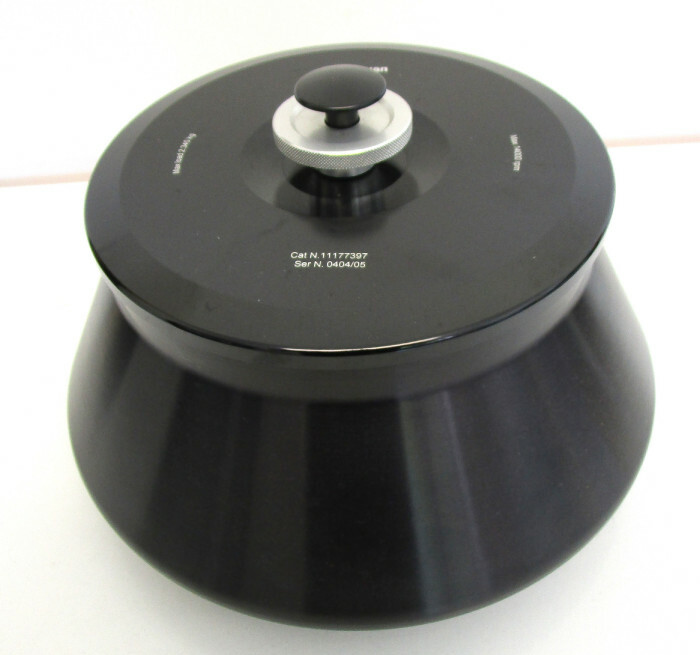 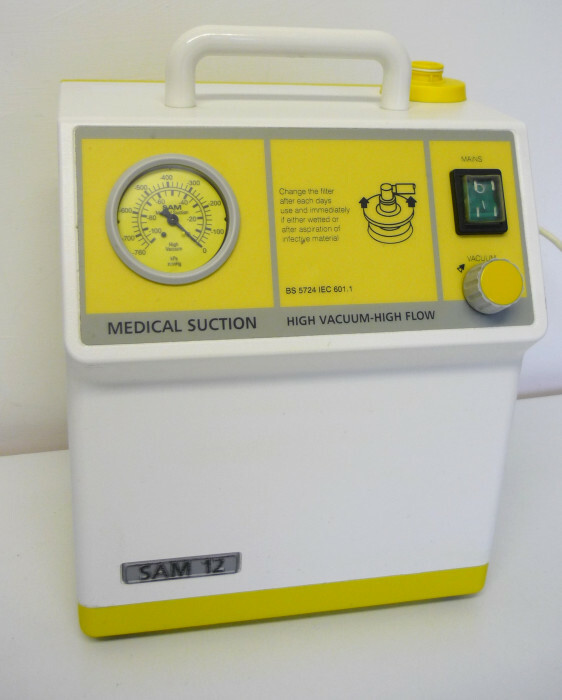 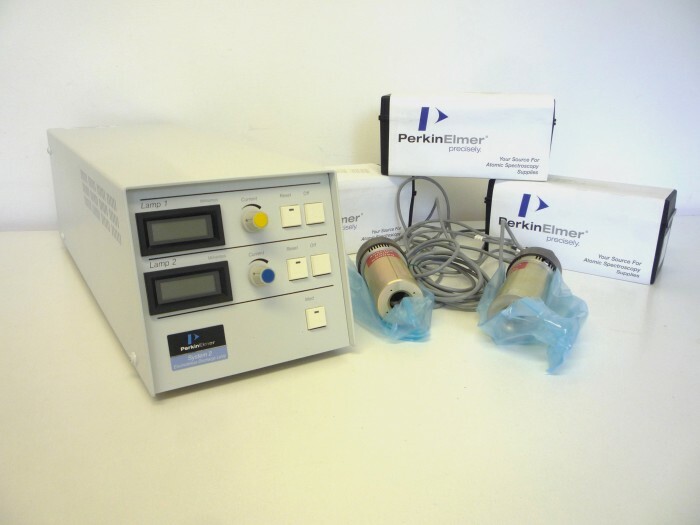 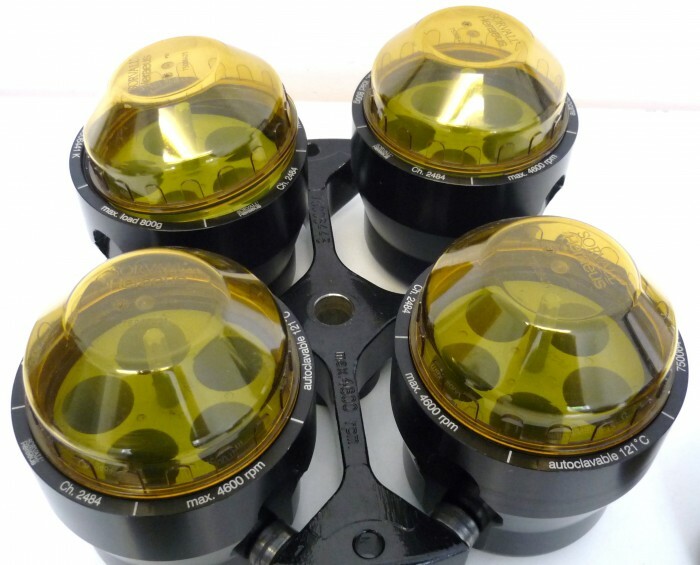 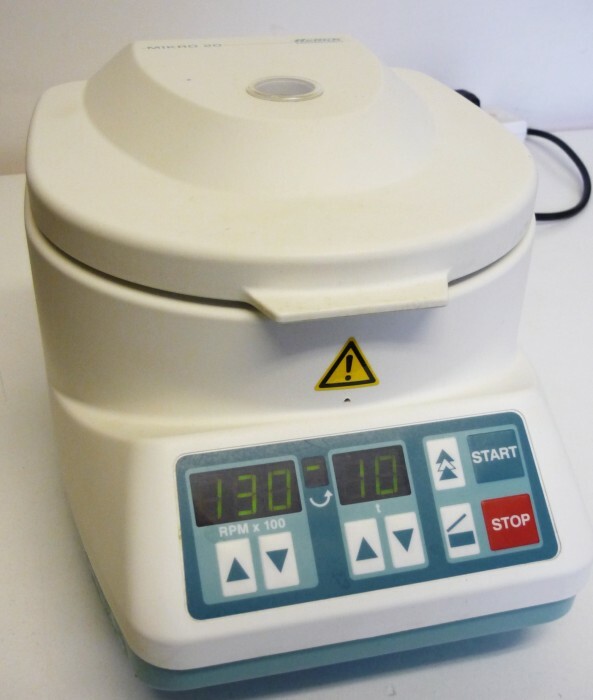 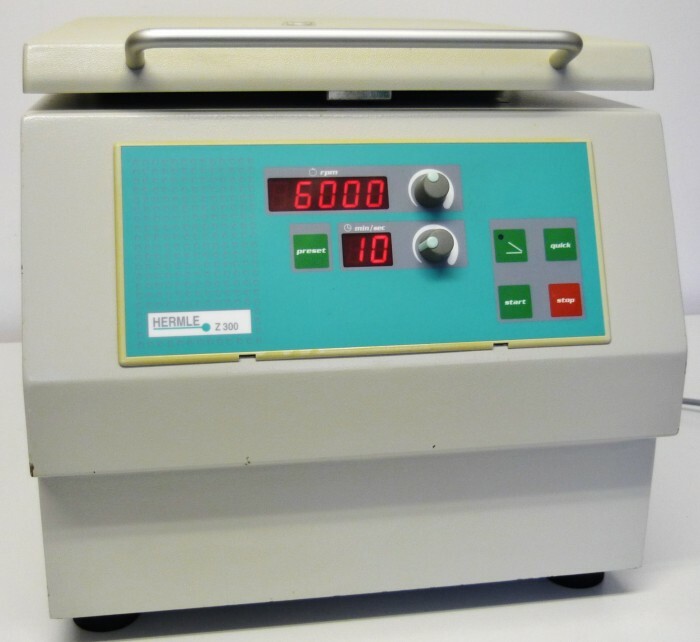 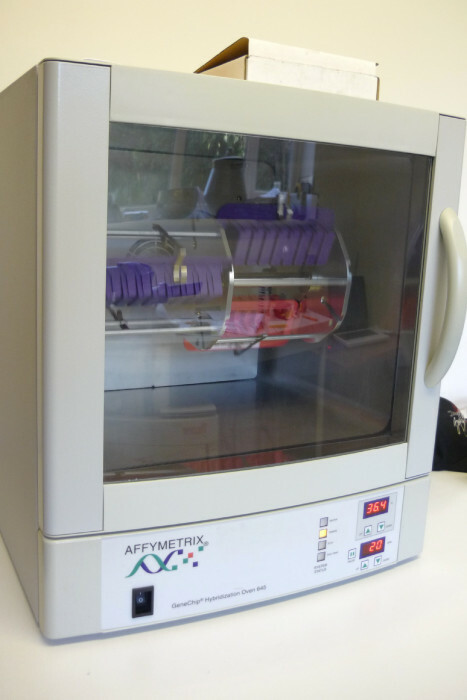 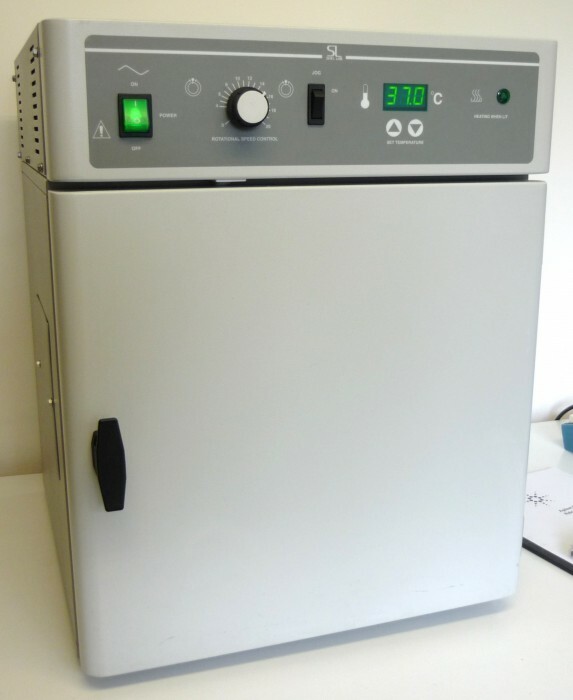 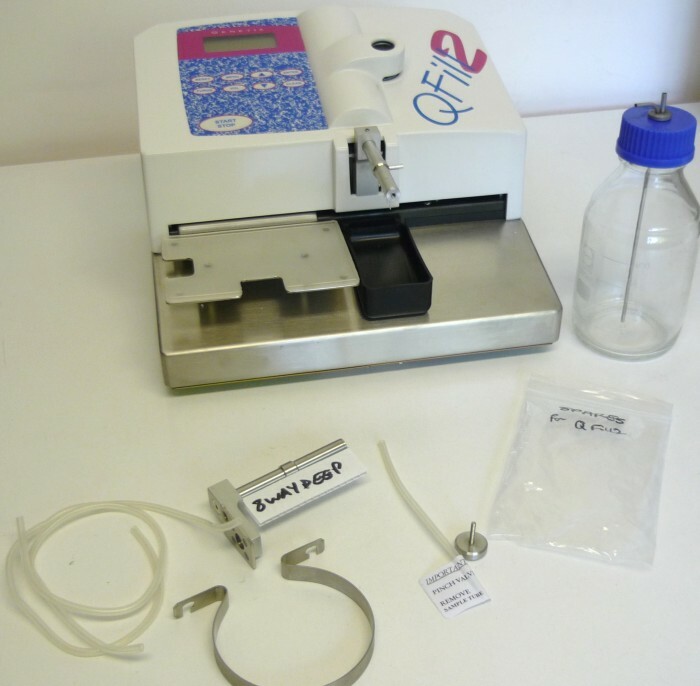 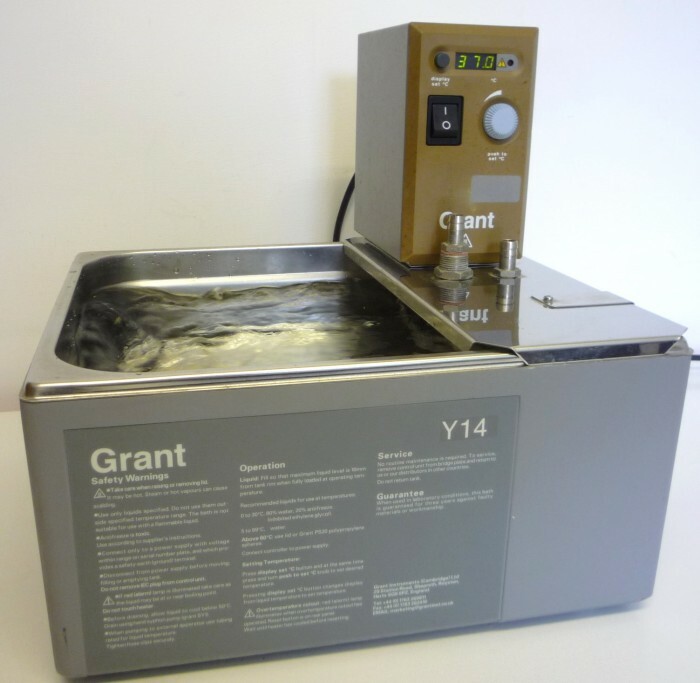 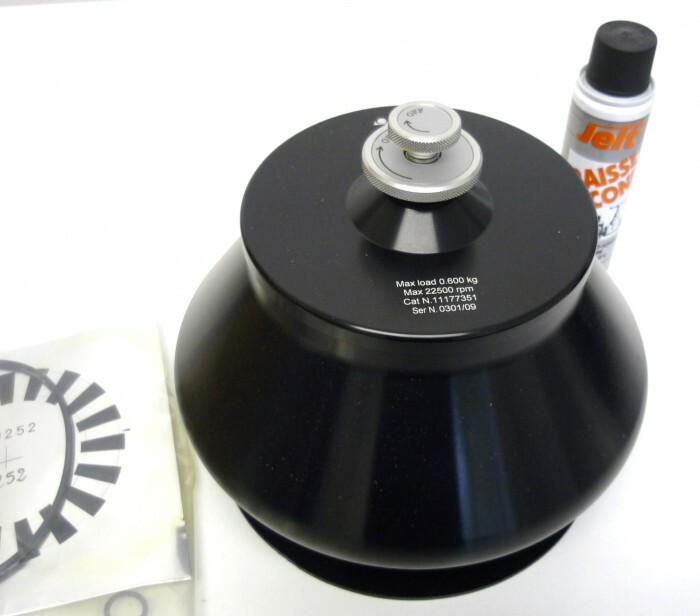 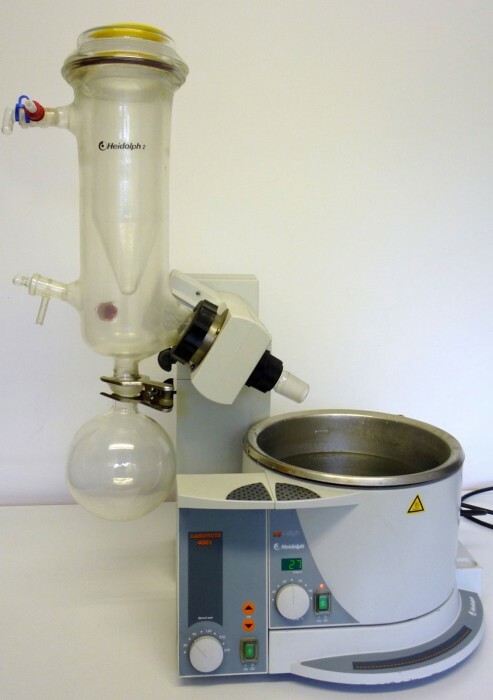 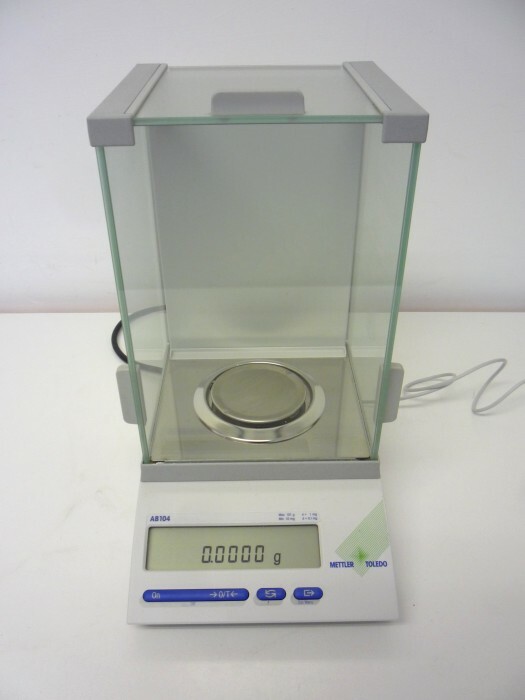 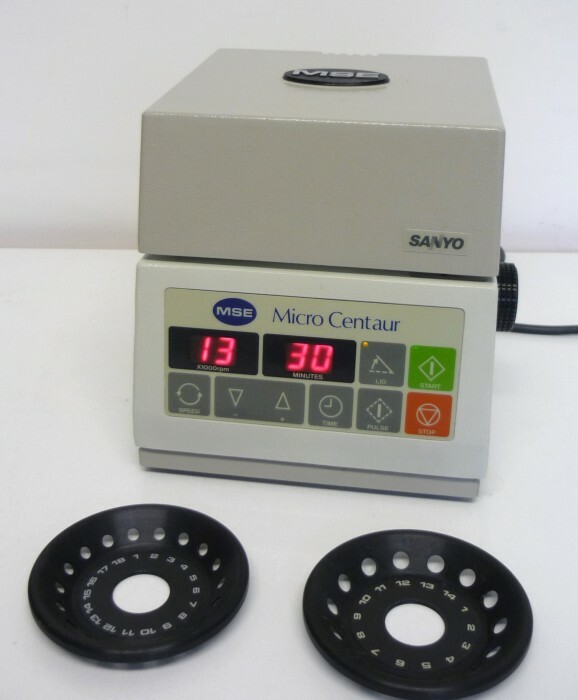 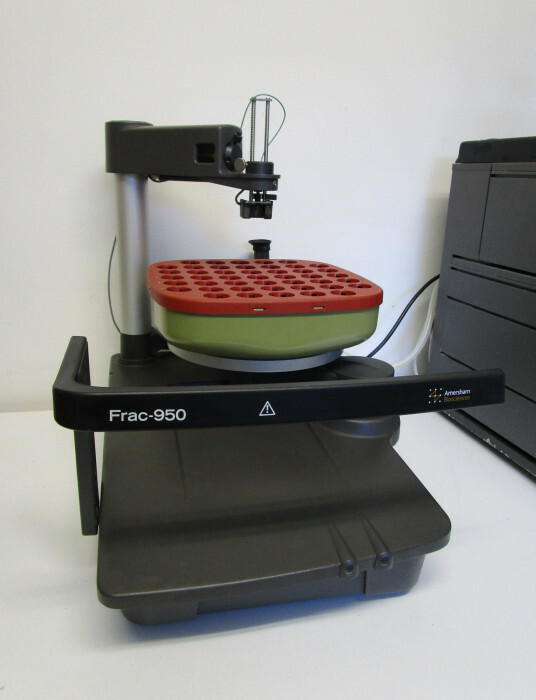 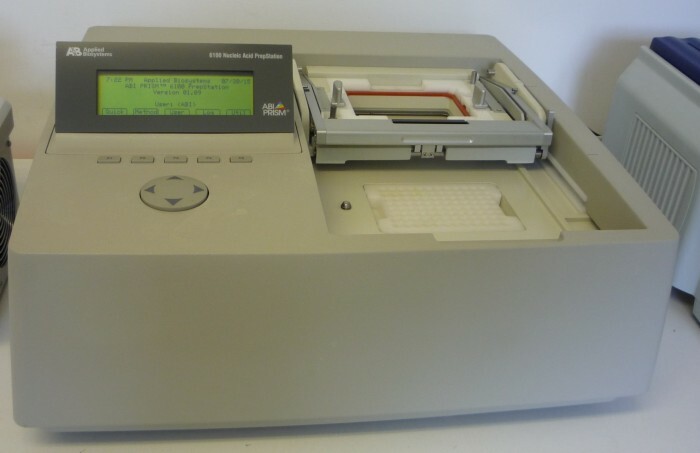 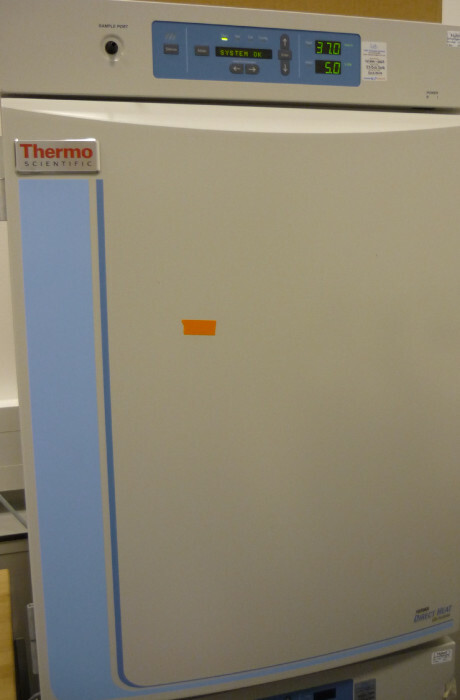 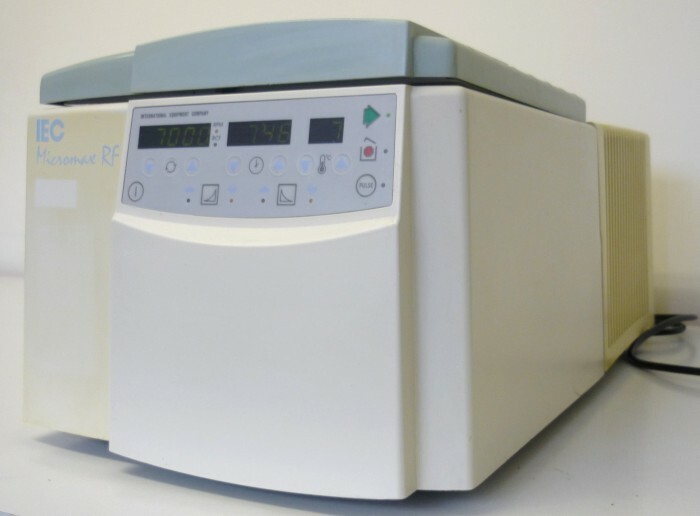 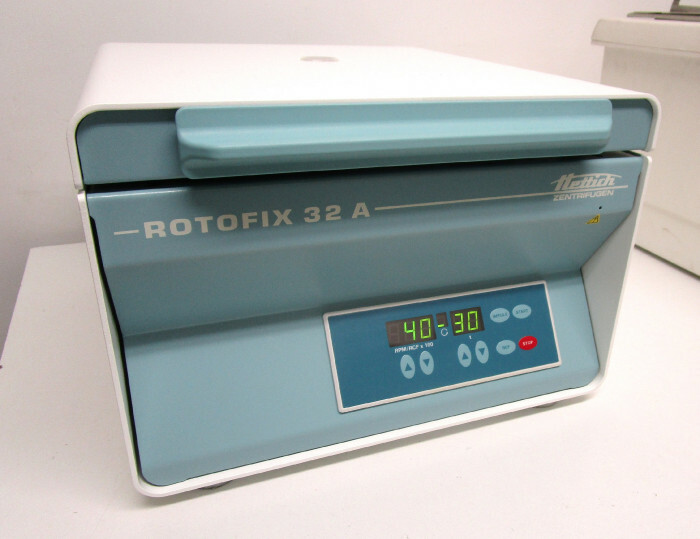 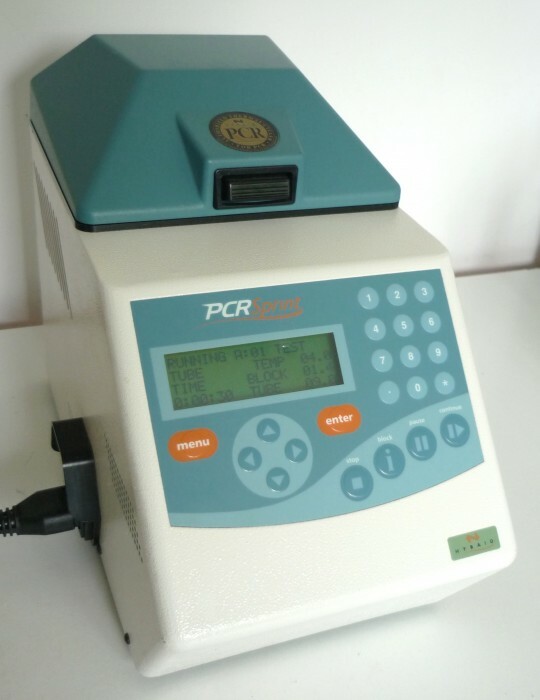 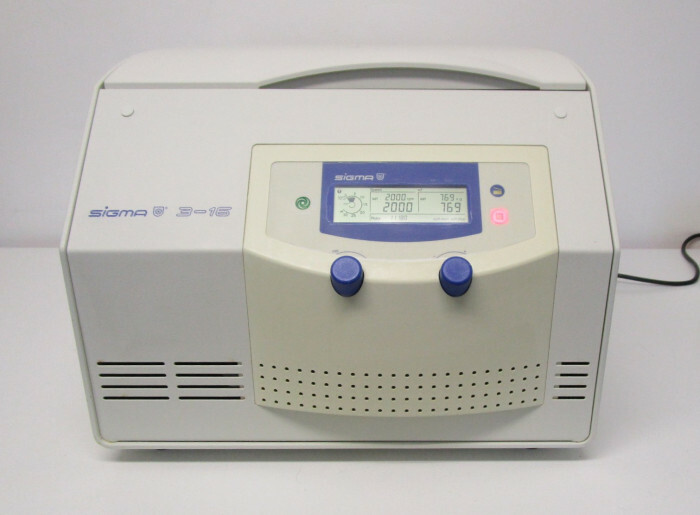 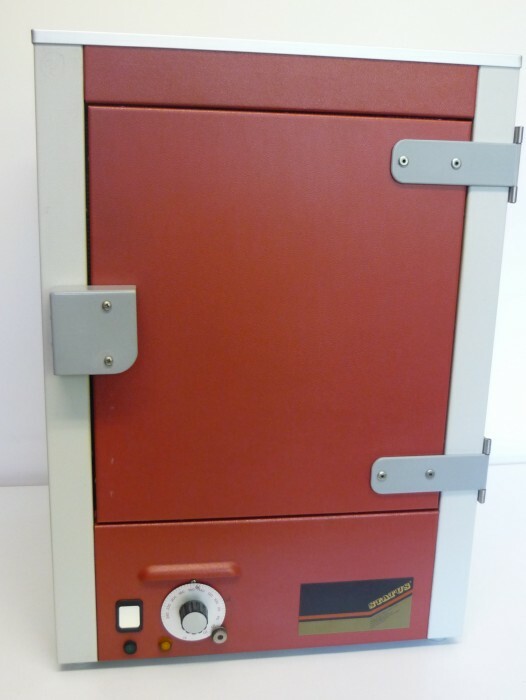 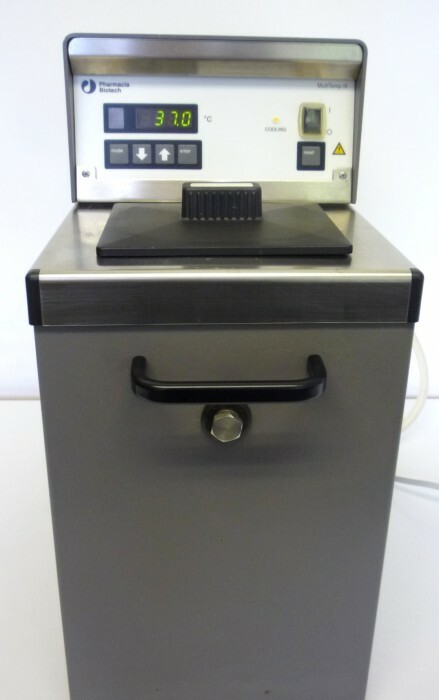 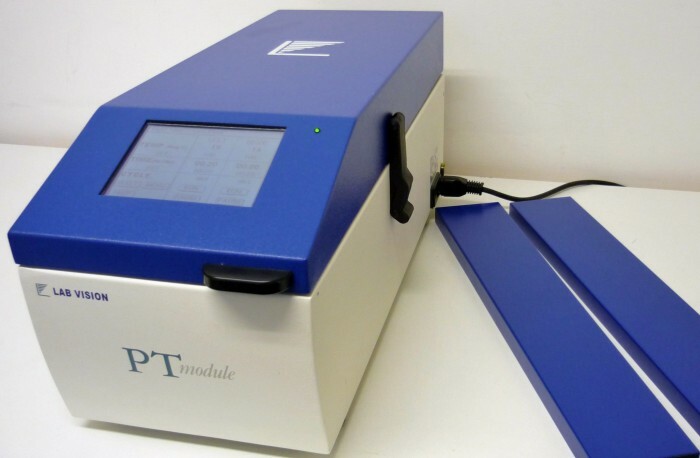 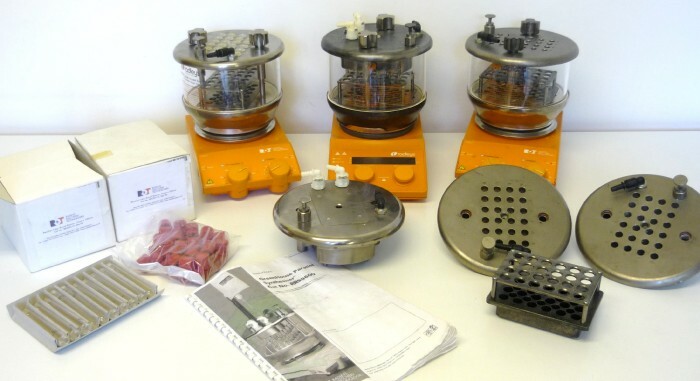 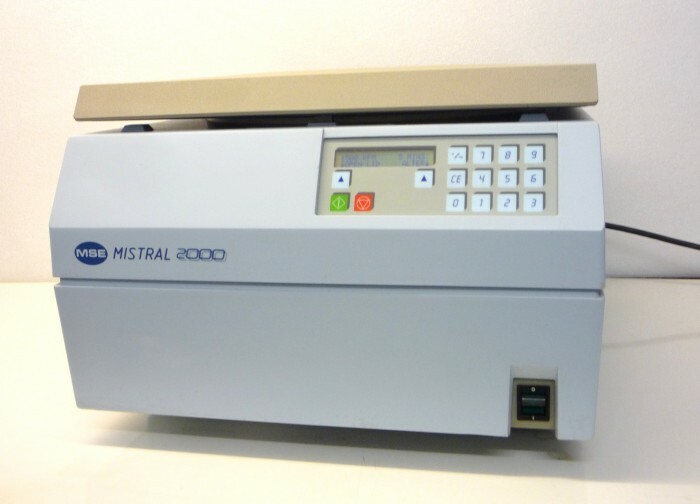 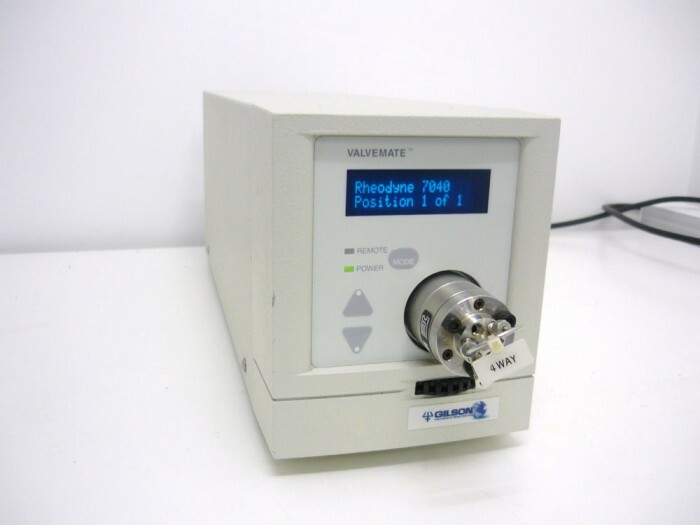 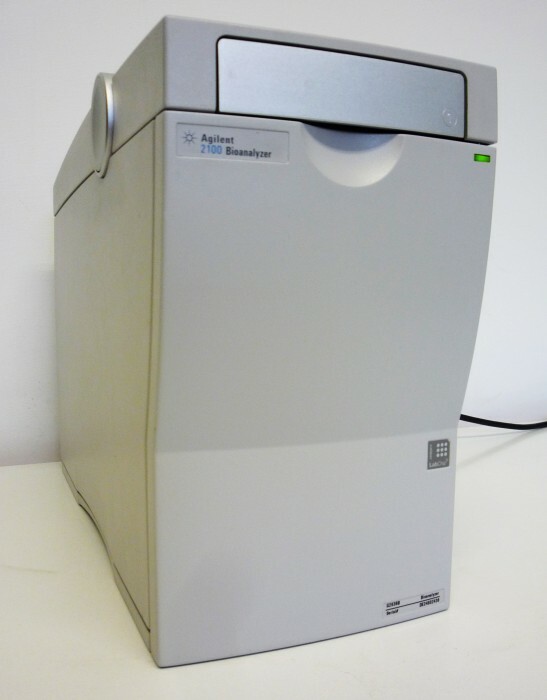 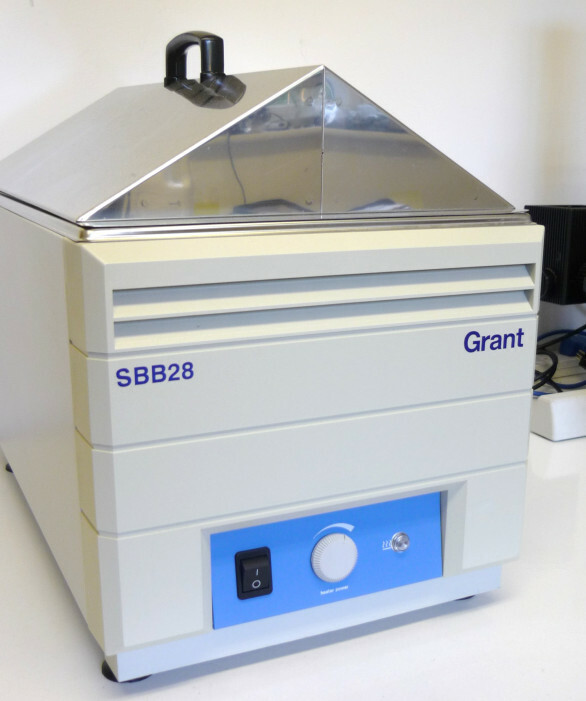 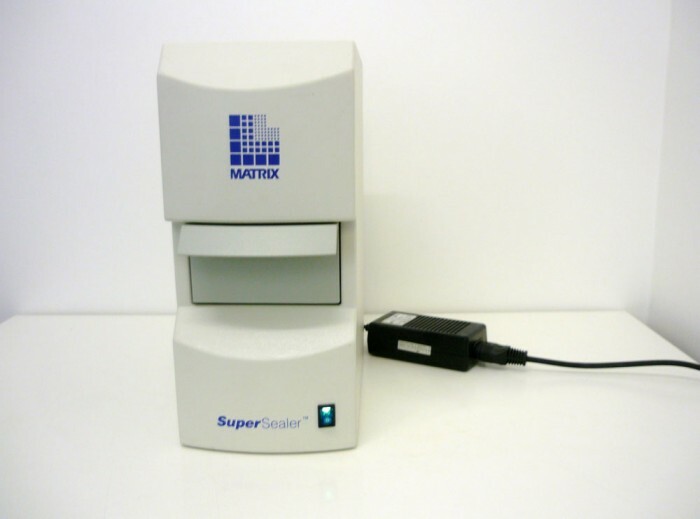 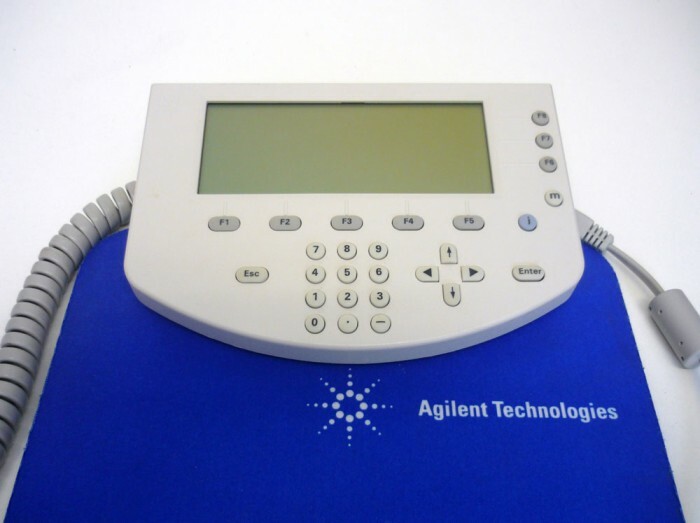 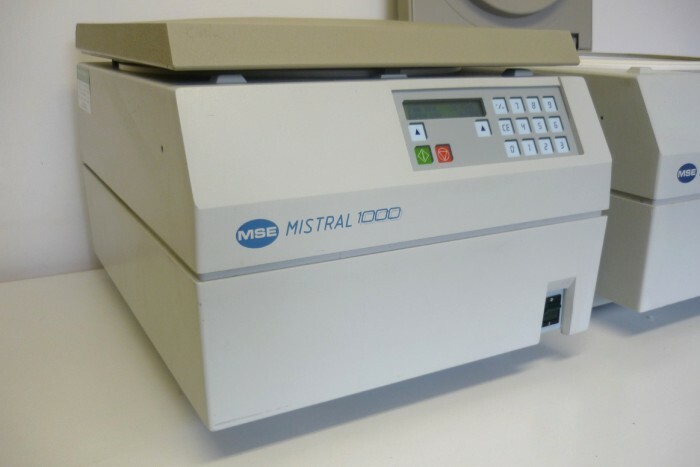 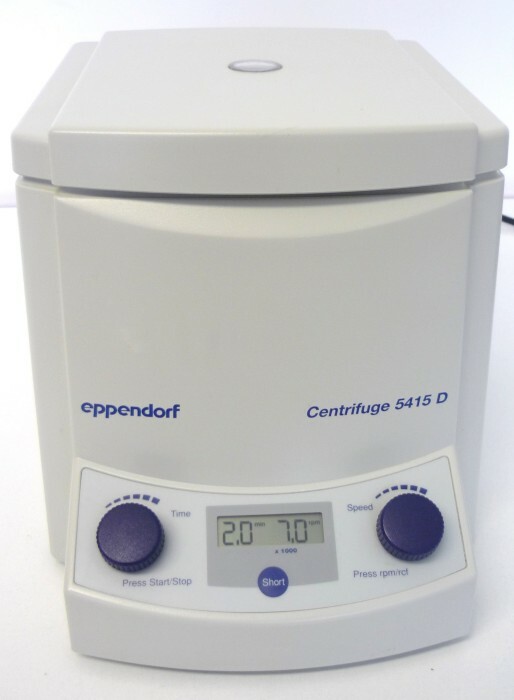 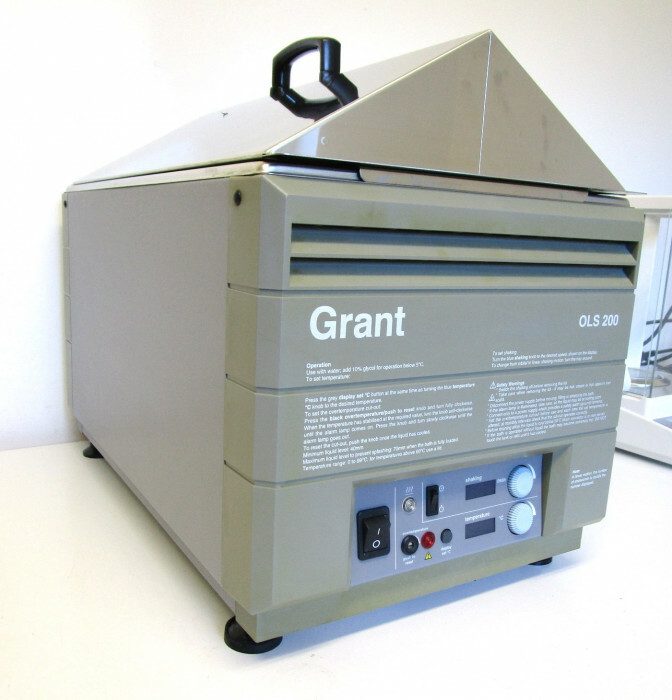 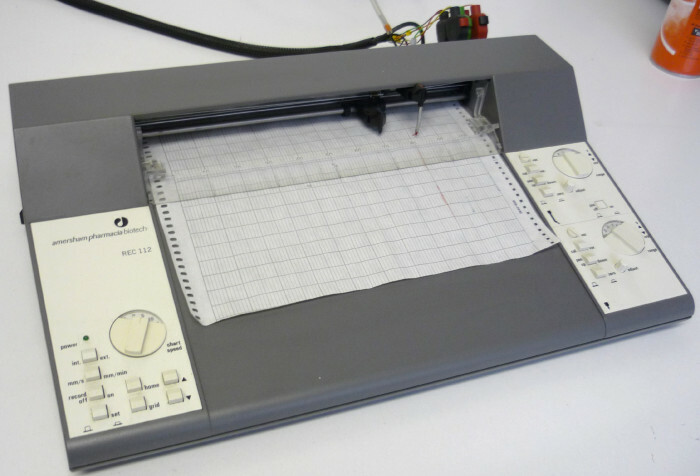 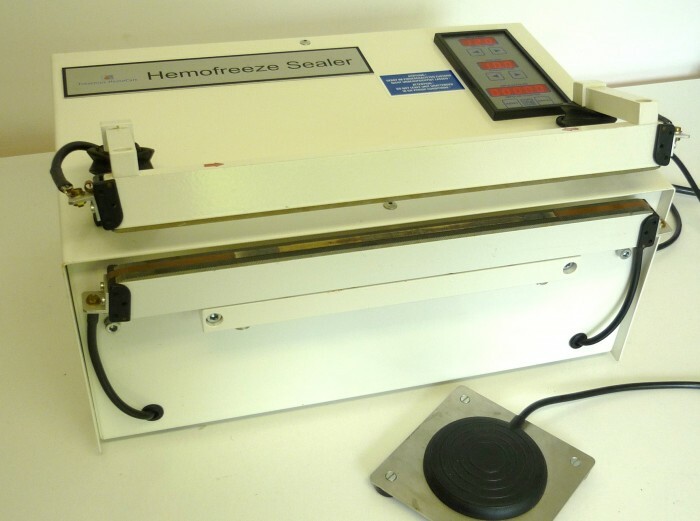 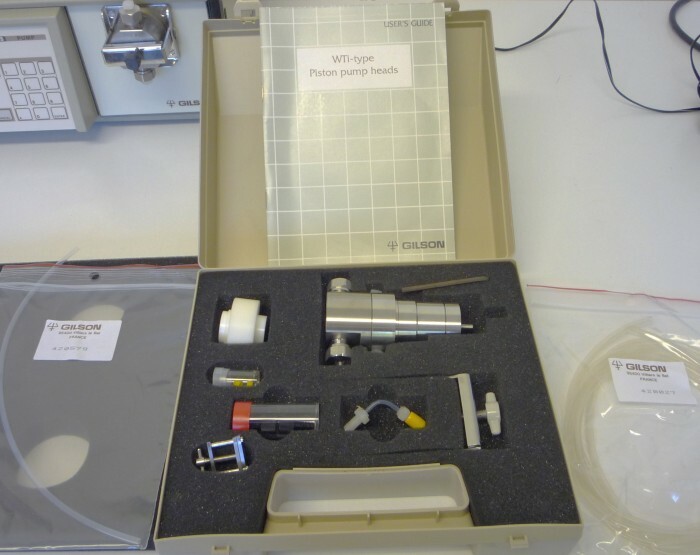 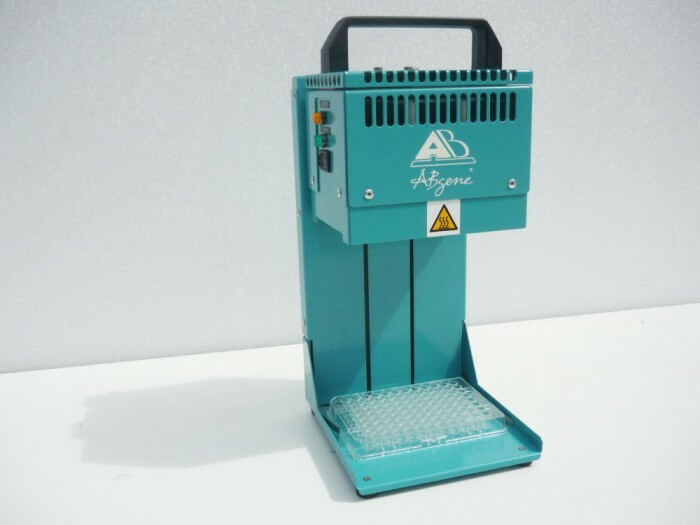 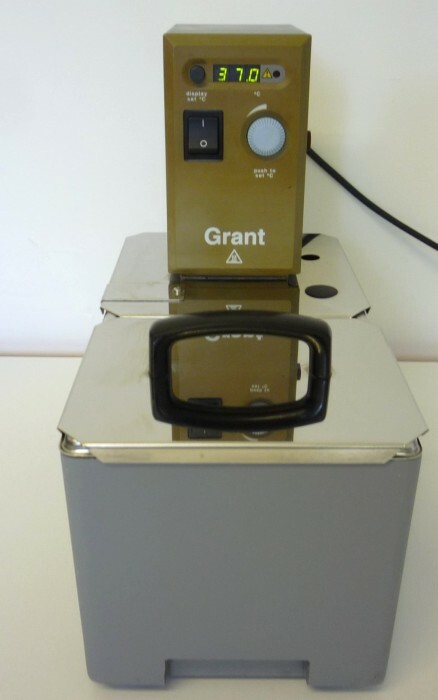 Please browse our used lab equipment listings below and get in touch if you have any questions.